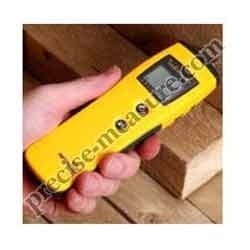 - The Protimeter Timbermaster is a simple to use wood moisture meter specifically designed for the timber industry. It is ideal for a range of quality control applications associated with the production, trading and use of wood products. AT-036-1: Speedy Moisture Meter: Speedy Moisture Meter (0-25%) complete with standard accessories in nice wooden carrying case. We are engaged in offering a wide range of Digital Moisture Meters. 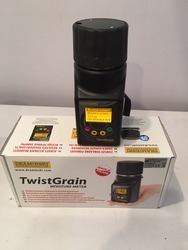 - Measure moisture content overrange 9 % to 30 %. - 9 material species groups memory, calibrations for about 150 differentspecies of wood/timber areprovided. - 0 to 50 manual temperature compensation setting.